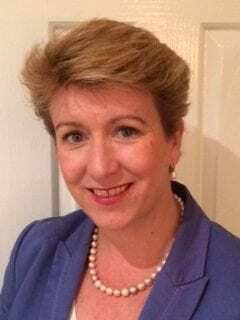 Ann-Marie is an experienced Psychologist, specialising in individual and marriage counselling. Appreciating the ups and downs everyday life can place on relationships, Ann-Marie is passionate about working with couples to help them best manage these challenges and as a result strengthen and deepen their relationships. Ann-Marie joined the Psychology profession following a successful career in banking. Hence she brings a solid understanding of workplace issues and how work stress/change can impact a relationship. Ann-Marie uses a range of therapeutic interventions and tailors her approach to the needs of the individual and or couple. While being supportive and compassionate, Ann-Marie is practical and grounded with the intent of promoting empathy, insight and sustainable behaviour change. Married with two children, Ann-Marie enjoys the challenge of living what she encourages about work/life balance.